Elon Musk and SpaceX have announced a new Falcon 9 rocket launch scheduled for December 16th, 2016. Will this rocket avoid premature destruction? The Falcon 9 Rocket will launch ten days from now, December 16. SpaceX hopes to redeem itself after a Falcon 9 exploded during refueling on September 1st earlier this year. SpaceX heads back into the skies for the first time since. There is something magical about the Falcon 9 rocket. 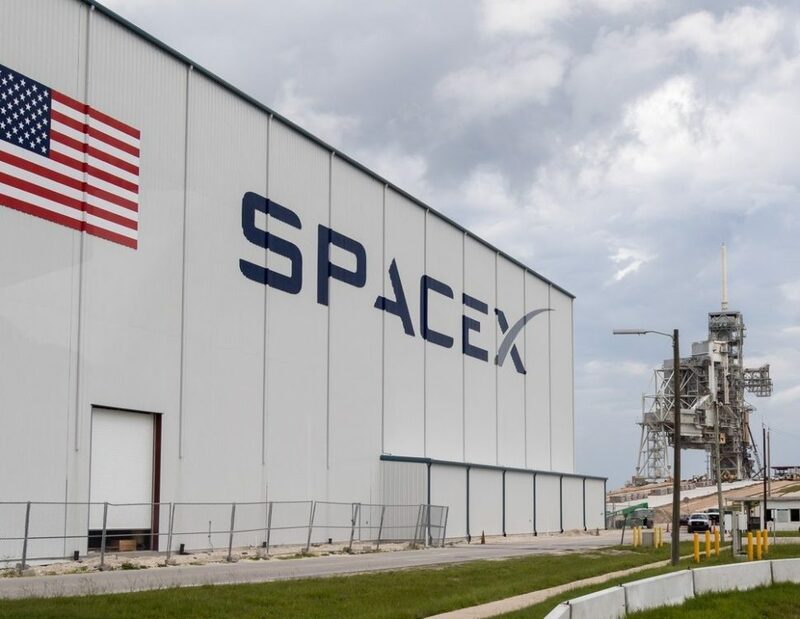 It is the hope of private space programs unlocking the final frontier, not to mention the rocket’s Merlin engines or the Dragon spacecraft, both of which SpaceX assembles itself. Hopefully, the Falcon 9 avoids fireball. While the rocket has achieved many successful missions since its first design went into the skies, two explosions since June of last year are calling the integrity of the rocket into question. It is not easy to reach space. Breaking through the atmosphere into orbit requires immense power. The testing period for rockets can be an explosive process, but you hope that ends when mission time comes around. On September 1st, the Falcon 9 suffered its second launch explosion due to an unprecedented problem. A reaction between super-cooled oxygen and carbon fiber composites caused the oxygen to solidify, resulting in the destruction of the rocket and a satellite owned by Israel’s Space Communication Ltd worth $200 million USD. The explosion happened in part because of the unique design of the rocket, and this presented the SpaceX team with a tough problem to solve. Oxygen is a fundamental component for fuel combustion in the Falcon 9. The SpaceX team had already expanded the amount of carryable fuel by supercooling oxygen to increase its density. It’s an innovative idea, but supercooling the oxygen allowed it to solidify. This ignited one of the carbon composite helium containers inside of the oxygen tank, resulting in the explosion. Not to be deterred, the SpaceX team set to work on solving the issue. We await another launch scheduled for December 16, 2016. The world is watching SpaceX set an example for the privately owned spacecraft industry, and a good launch could cement new investors and instill confidence in current ones, such as their next customer Iridium Communications Inc. The California-based mobile communications company is putting ten new satellites in the care of the Dragon spacecraft, and they’ve contracted SpaceX to transport at least 70 more satellites into orbit. Every new venture has hurdles, and SpaceX is no different. Check out another rocket, the SpaceX CSR-6, which successfully landed on an ocean barge (albeit a little too hard to survive). The explosions notwithstanding, the company already has a backlog of orders that should keep it operating for years to come. For example, they have plans for more than 70 missions with NASA. Their services are worth $10 billion USD. The next Falcon 9 launch could determine the future of commercial space travel. Elon Musk, SpaceX’s investors, space geeks, and of course Edgylabs will be watching December 16th. Martian City Under Construction Soon But no, not on Mars!